We had a typically beautiful Southern California winter evening for our session. I had the privilege to photograph these sweet friends just a week ago. 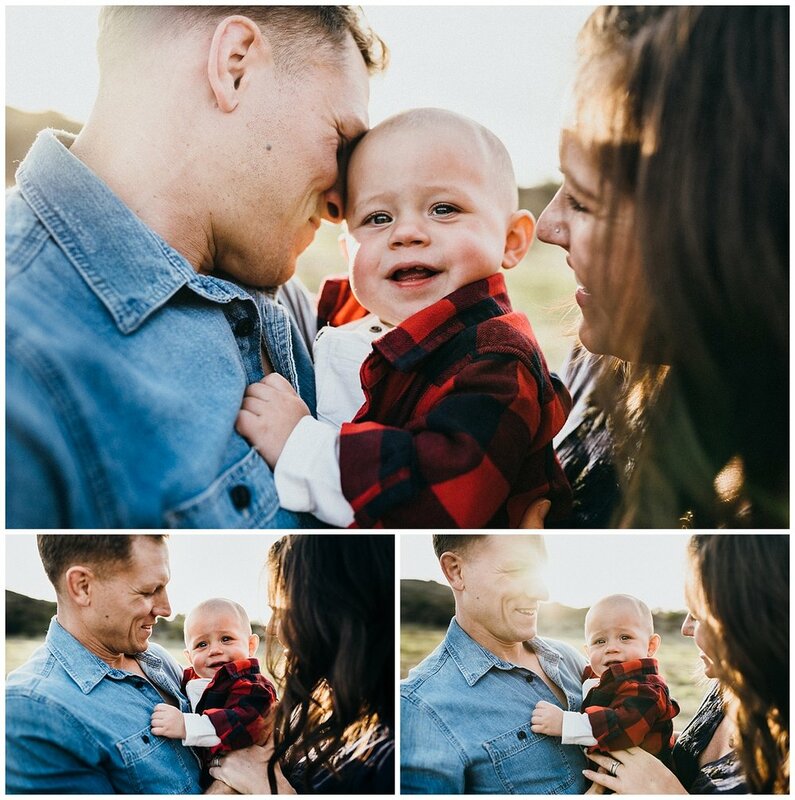 Their little man just turned one year old and he is just about the cutest thing going. They cuddled, they played, they cuddled some more and in case you were wondering, yes indeed, I do ask my clients to kiss pretty much through the whole session...almost kiss, think about kissing, barely kiss, big kiss, top of head kiss, cheek kisses...loads of kisses!